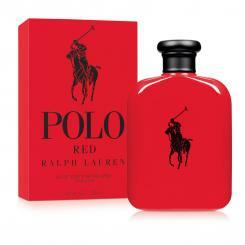 Top notes: red grapefruit,cranberry,Italian lemon. Heart notes: red sage,red saffron,lavende. Base notes: red wood,hot amber and fragrant coffee beans.